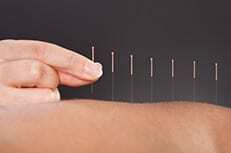 Massage has many health benefits and can be used to help with a wide range of issues such as improving muscle tone and condition, increasing flexibility, reducing spasms plus much more. 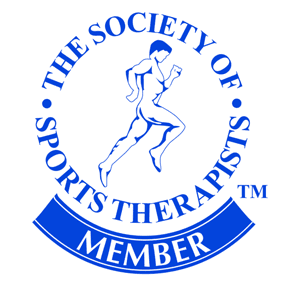 I am a member of The Sports Massage Association, The Sports Therapy Organisation, and the Society of Sports Therapists. 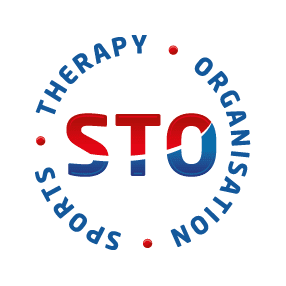 I am passionate about what I do and I practice all aspects of Sports Therapy, specialising in Sports Massage, Trigger Point Therapy, Myofascial Release along with injury management & rehab. I am a mum of one and a keen sports woman, riding horses competitively in both show jumping and dressage for many years. I am a keen golfer, cyclist and triathlete where I am currently in training for an Ironman, therefore I understand the importance of being fit and the impact negative health can have on your sport and your over all well being. 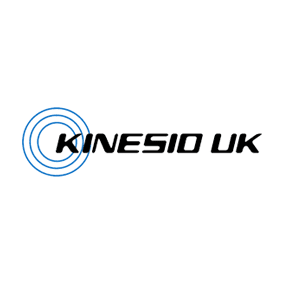 I am also proud to be a Kinesio Taping Ambassador. 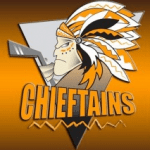 She also has experience in the world of Ice Hockey where she worked for 3 seasons as Team Sports Therapist to the Invicta Dynamos and she currently supports the Chelmsford Chieftains as and when required. Great physio - sorted my calf muscle issues out within a few sessions. 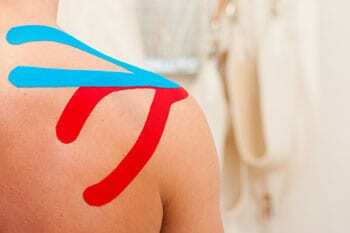 Highly recommend to anyone with a sports injury or anyone wanting to stay injury free!